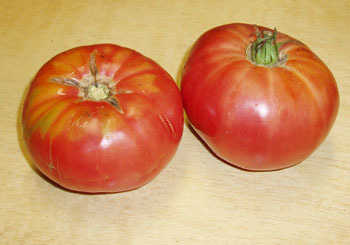 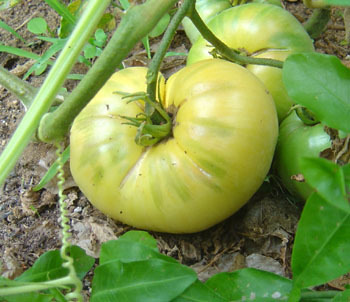 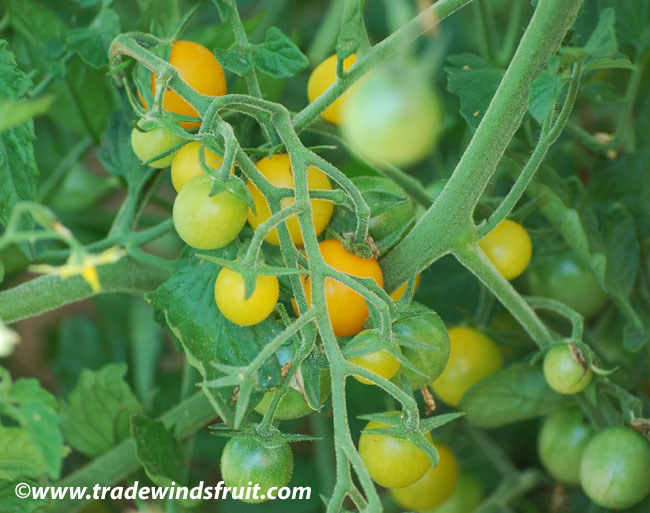 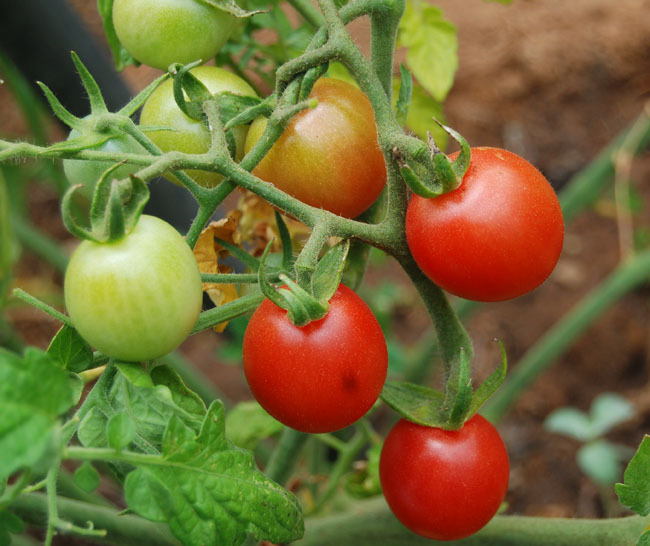 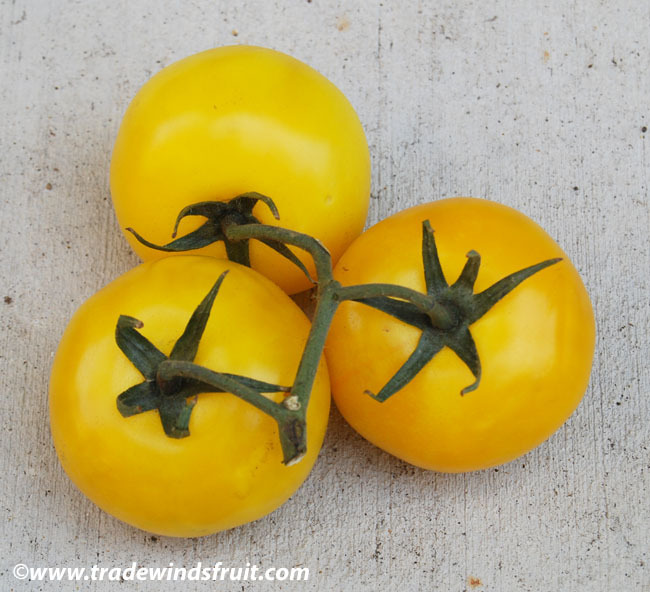 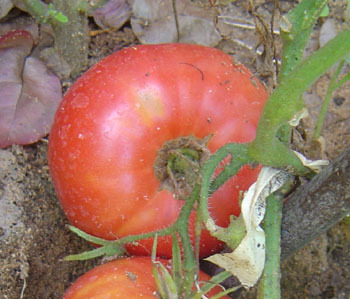 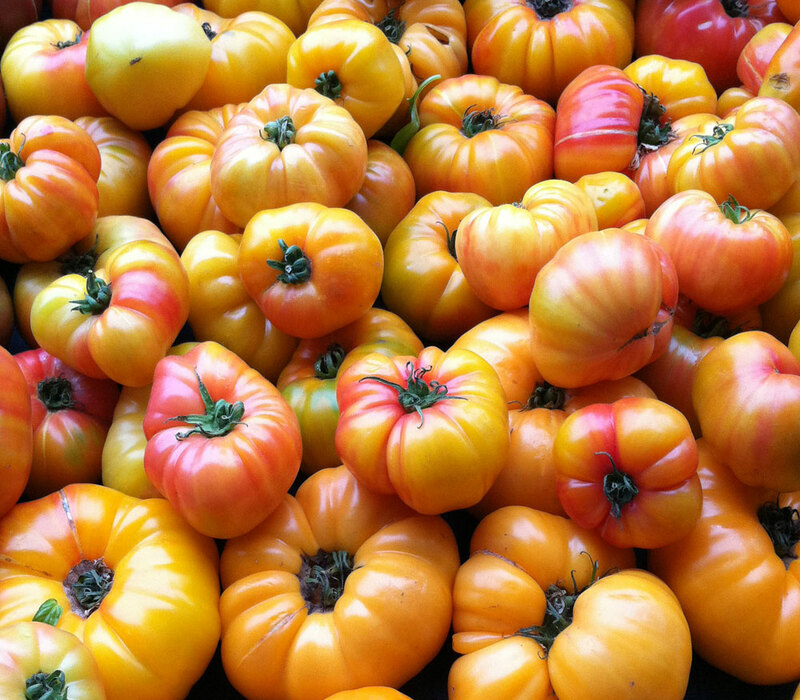 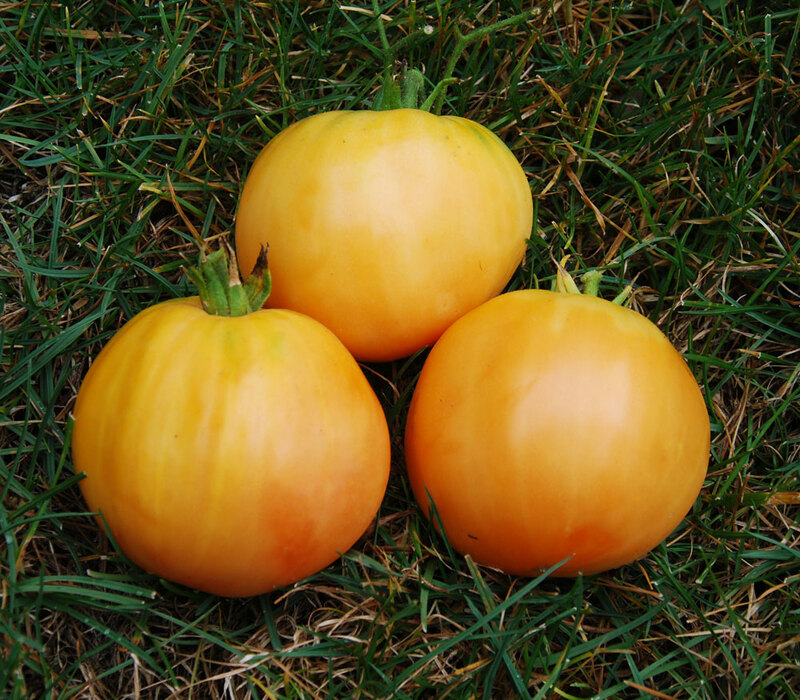 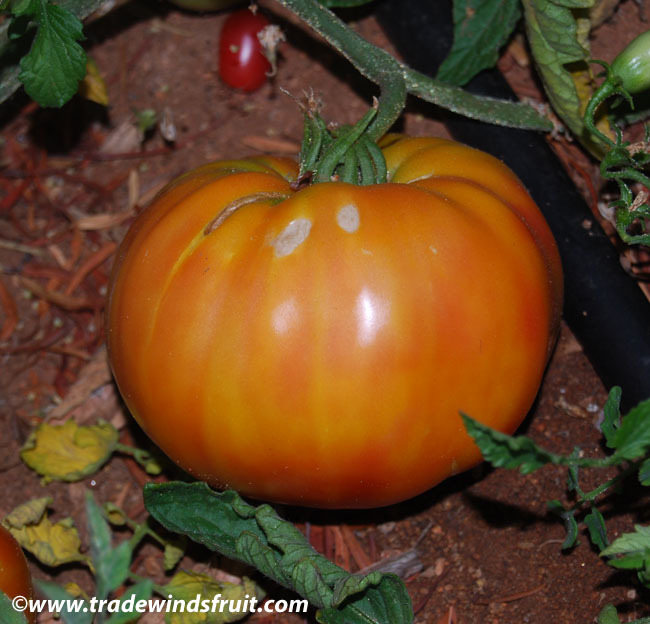 A popular hybrid tomato, particularly with commercial growers, known for its uniform, lemon-yellow colored fruit which generally grow to about eight ounces. 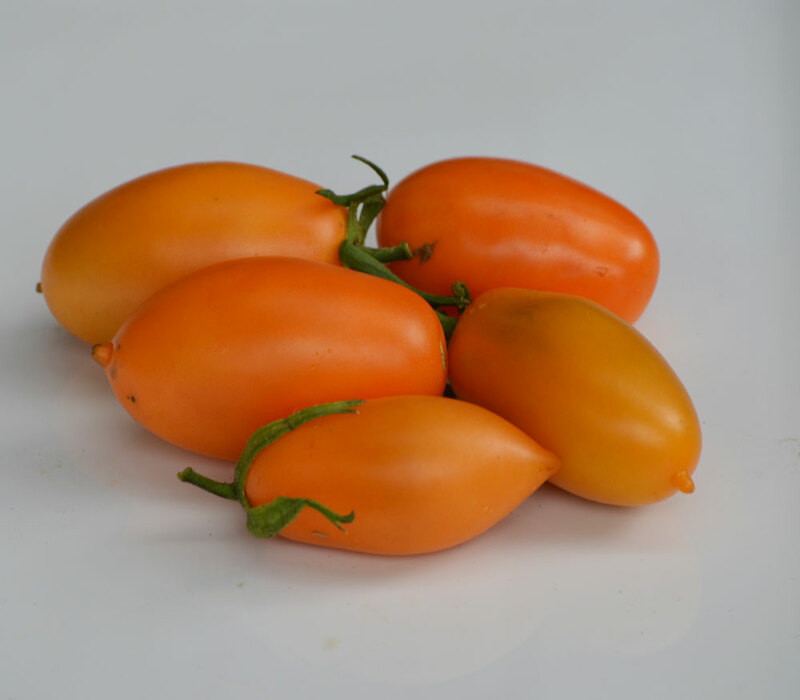 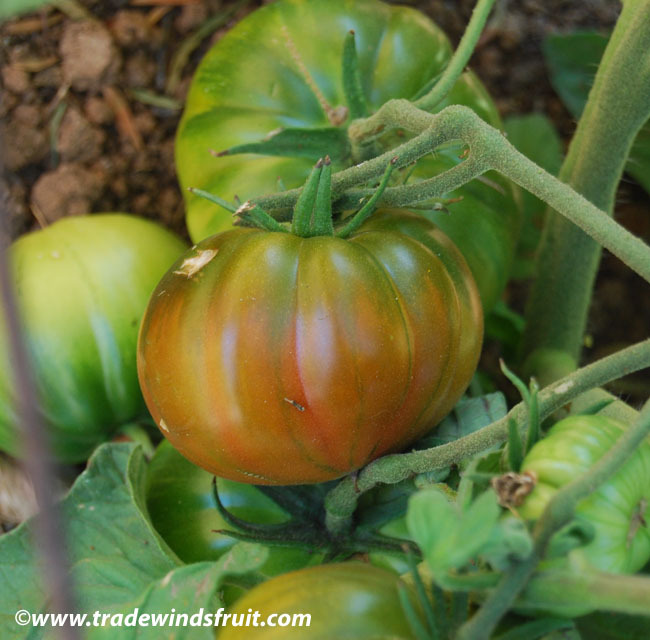 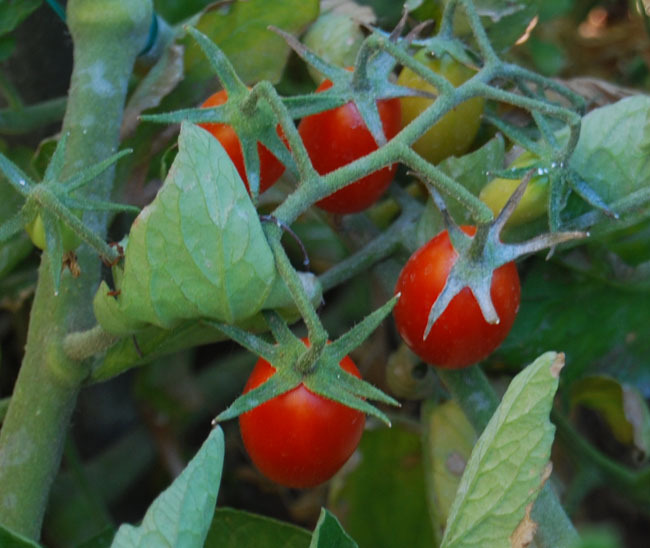 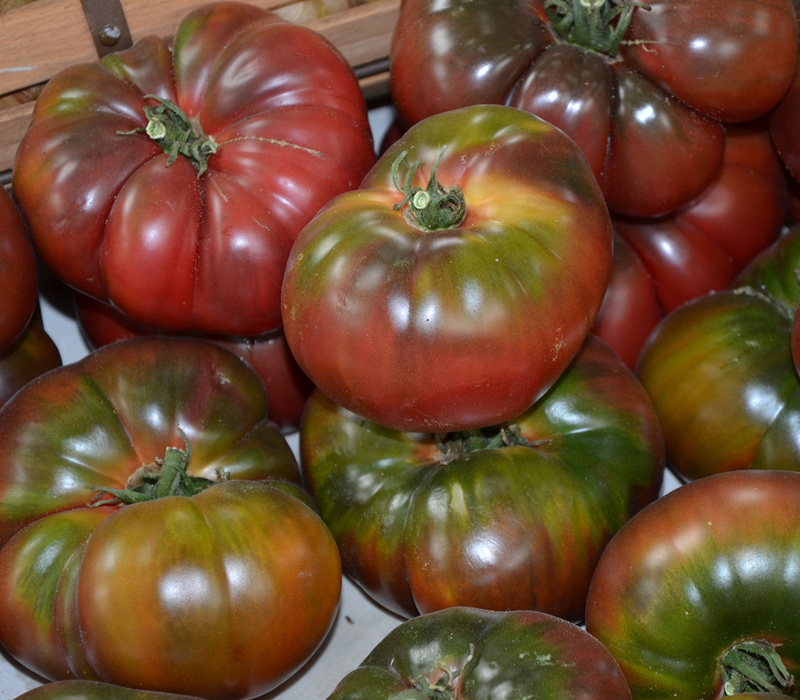 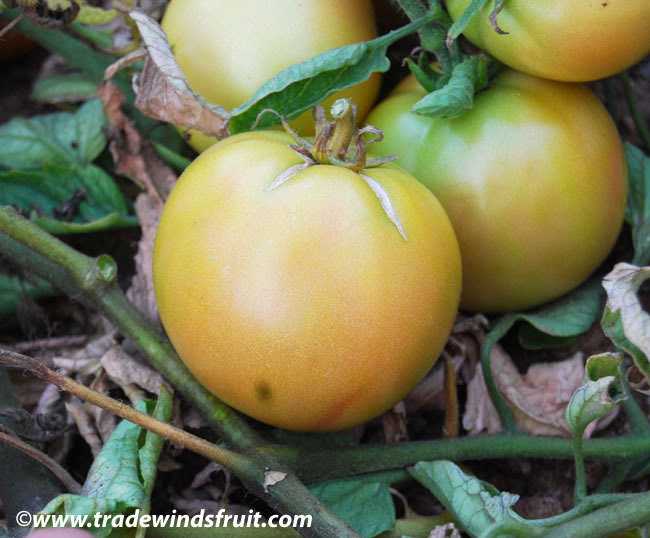 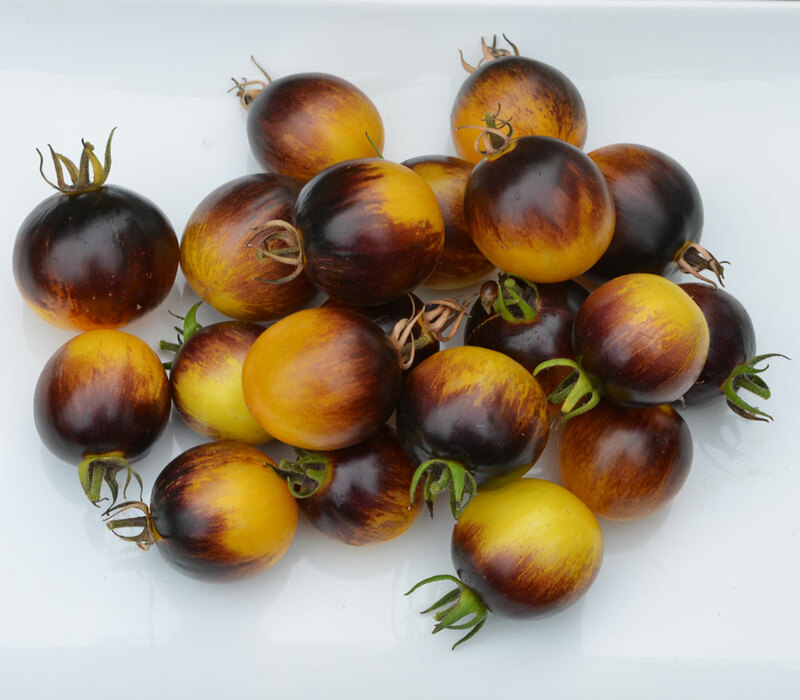 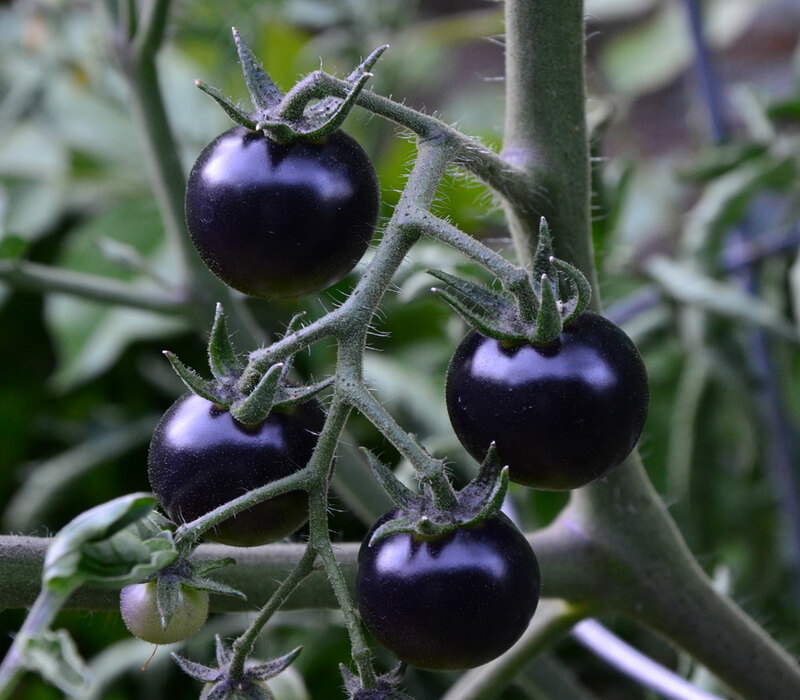 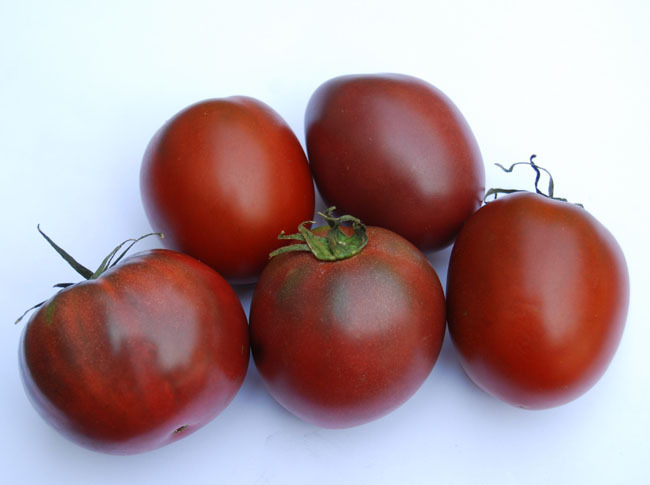 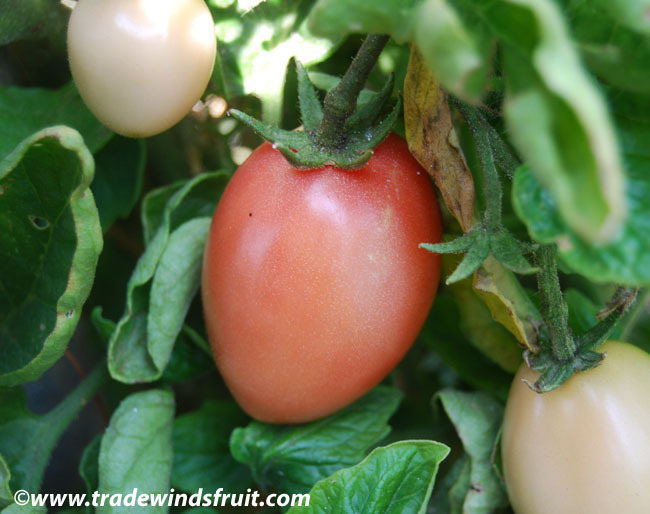 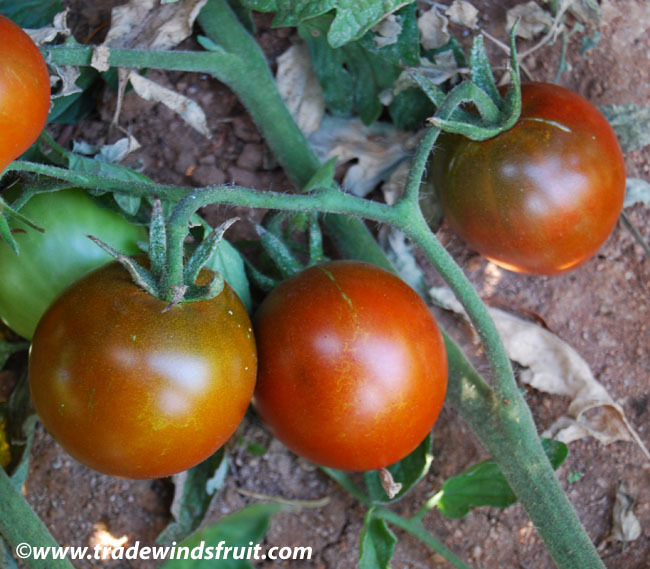 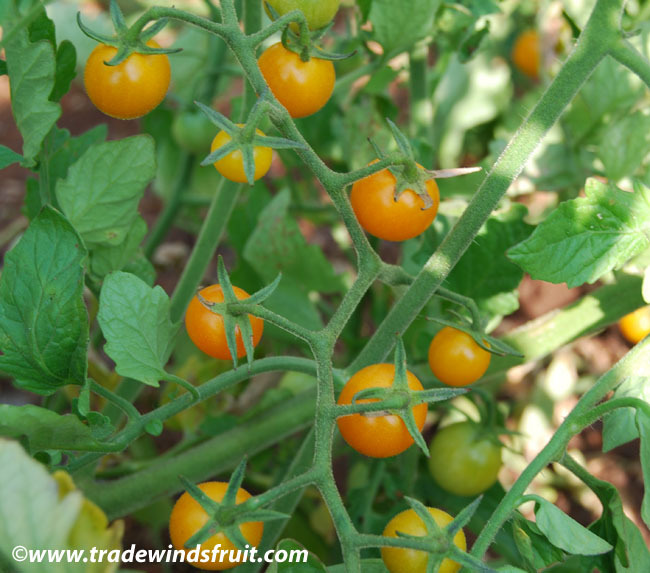 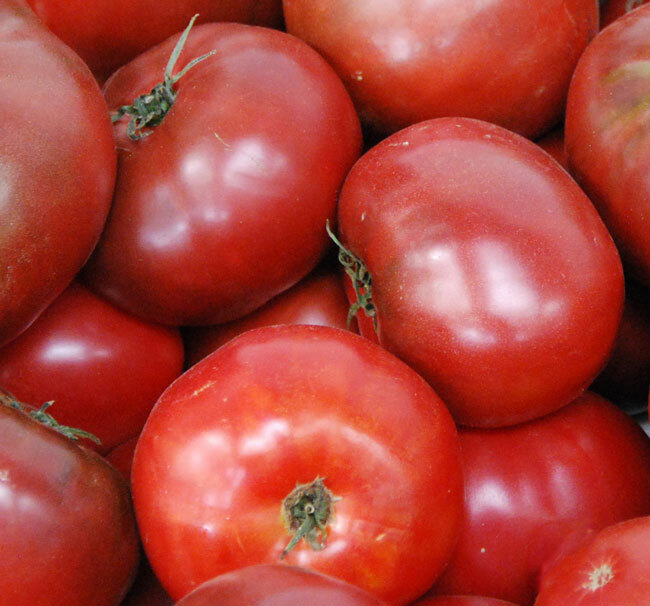 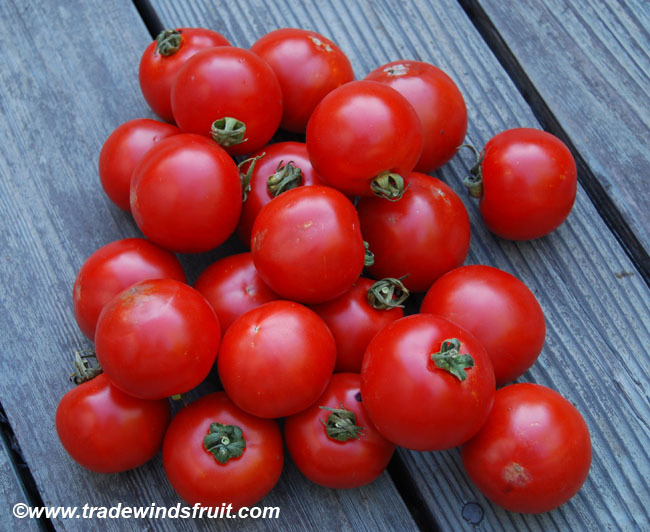 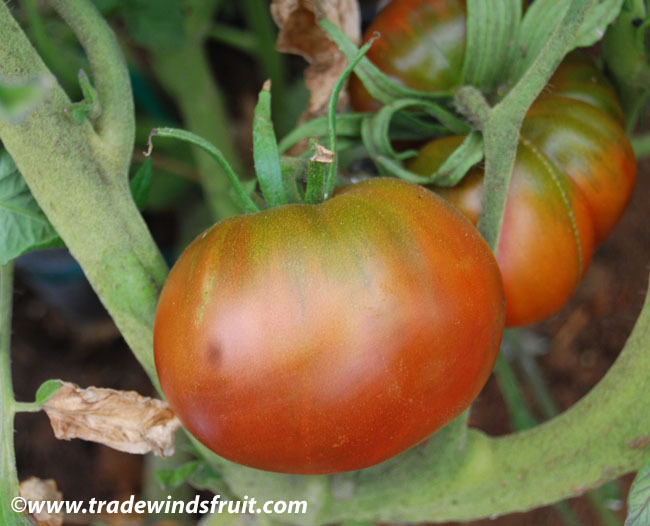 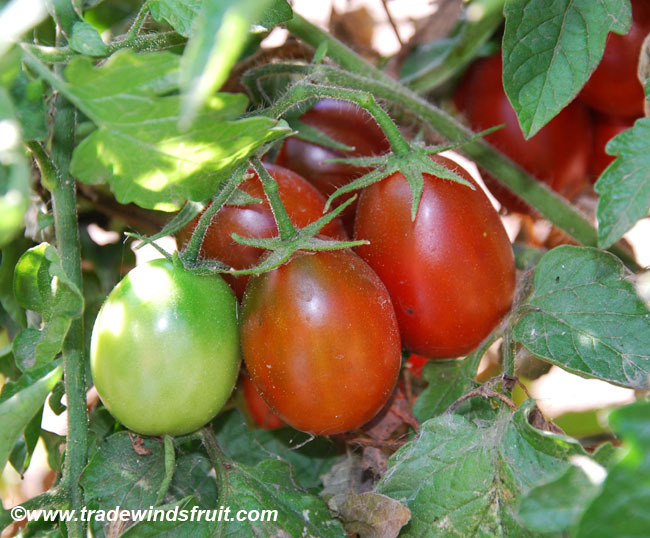 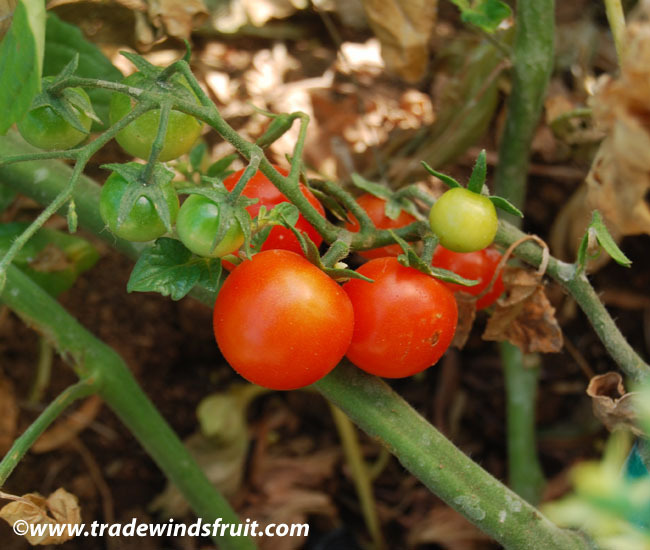 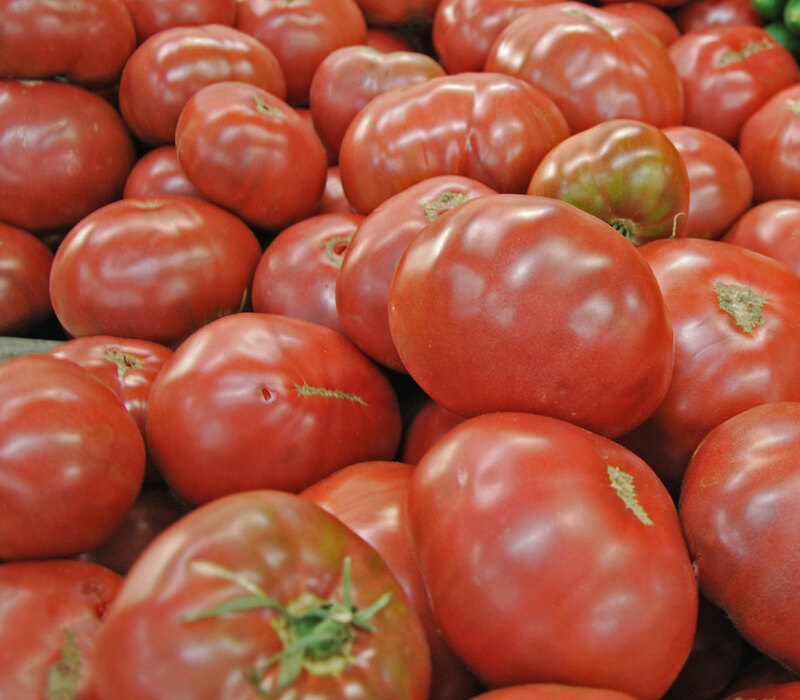 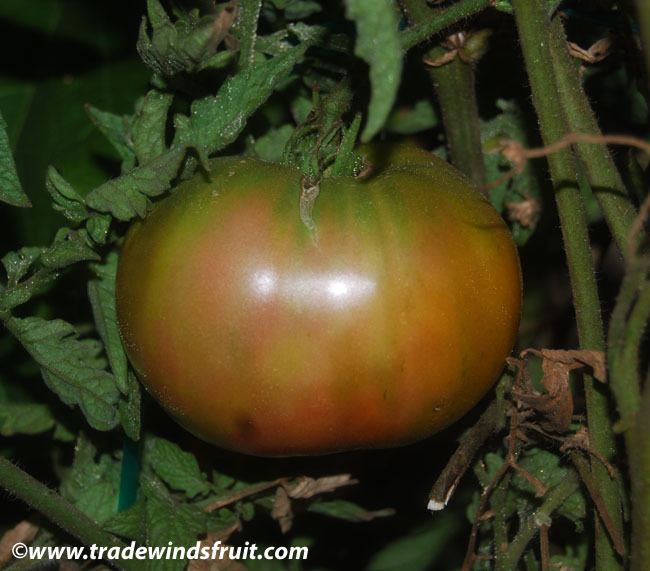 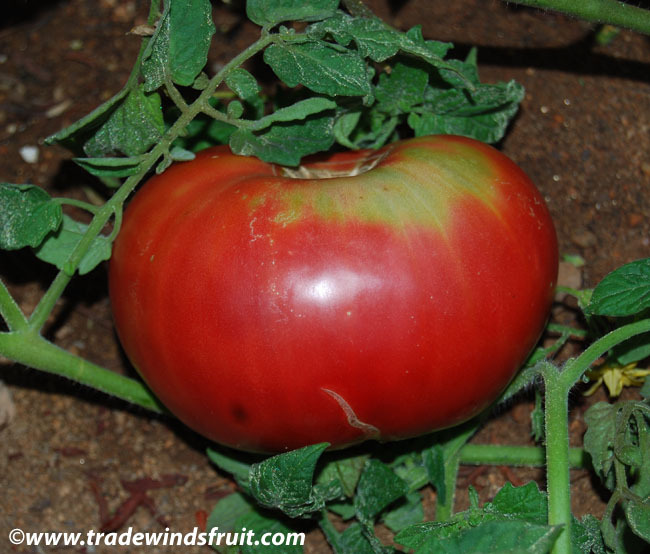 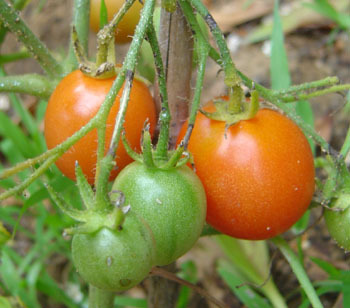 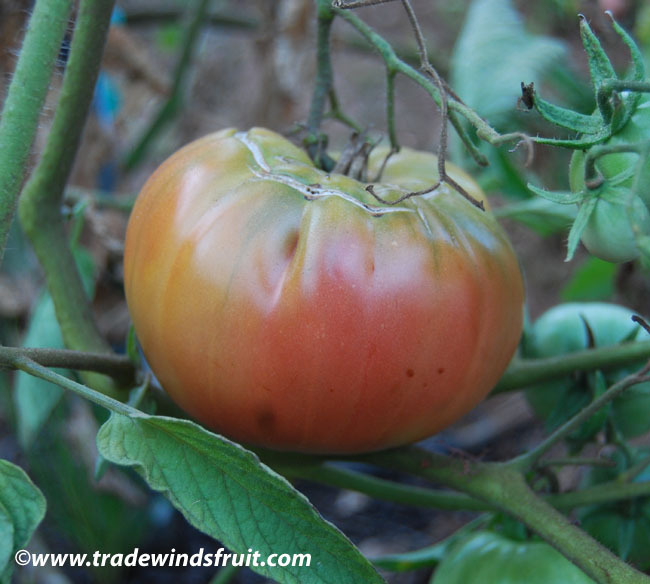 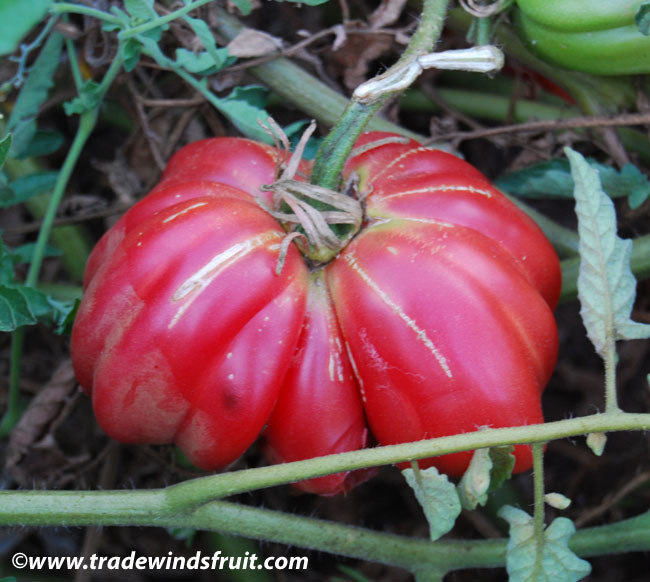 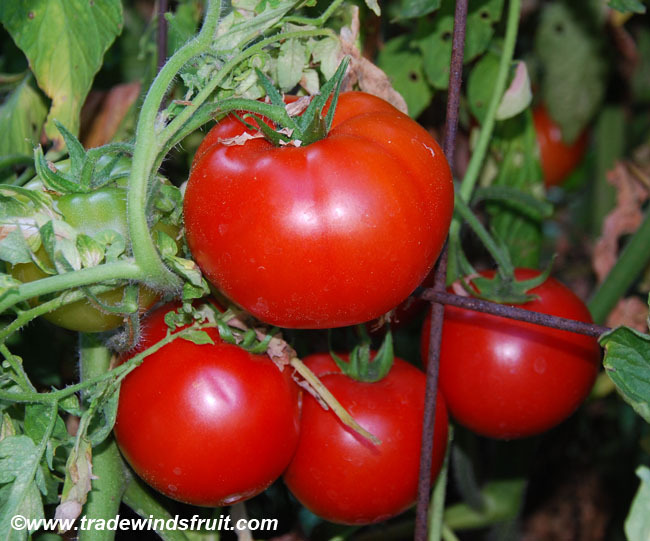 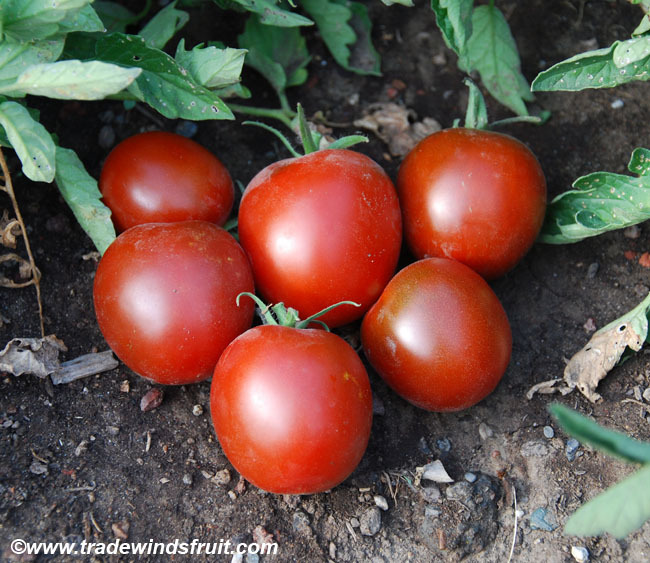 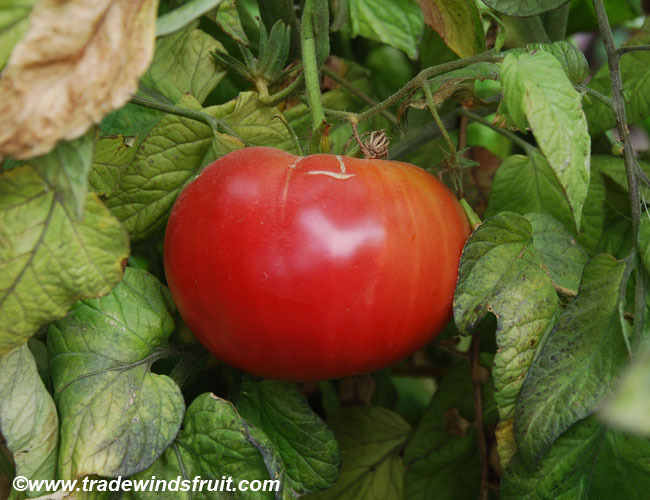 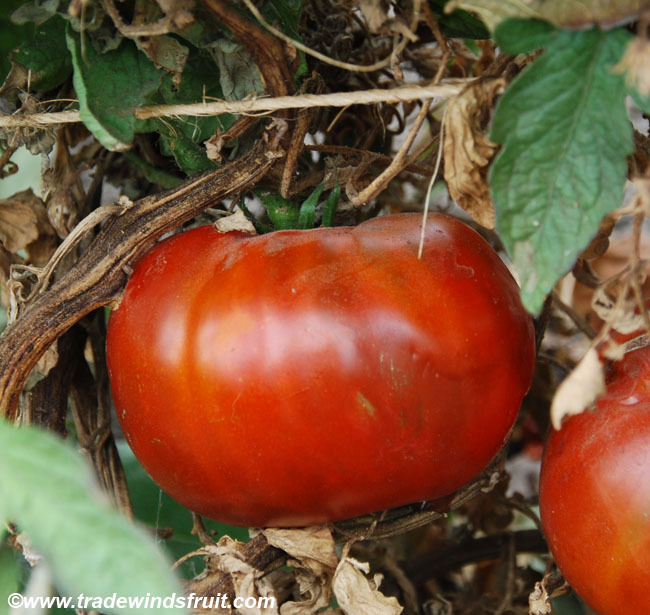 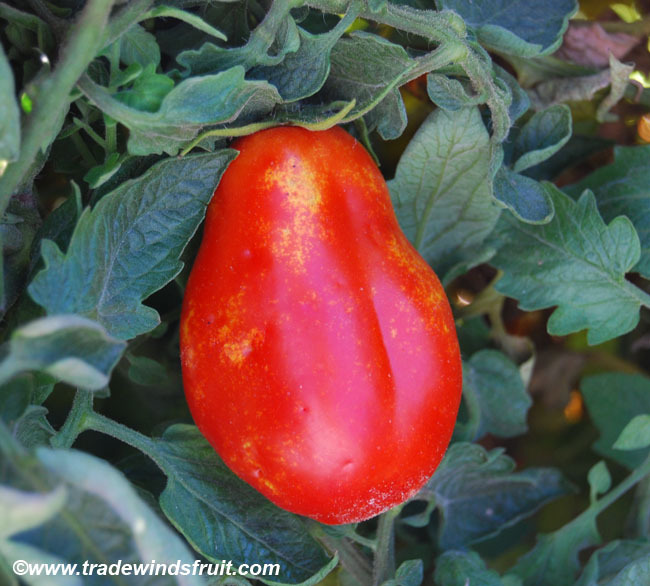 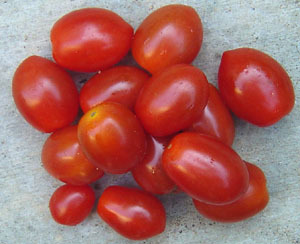 Borne in clusters, the fruits are a treat to the eyes and have a nice mild, sweet, tomato flavor. 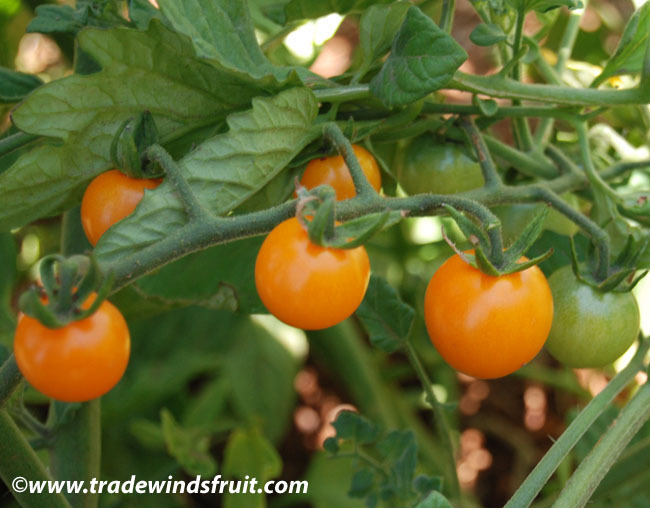 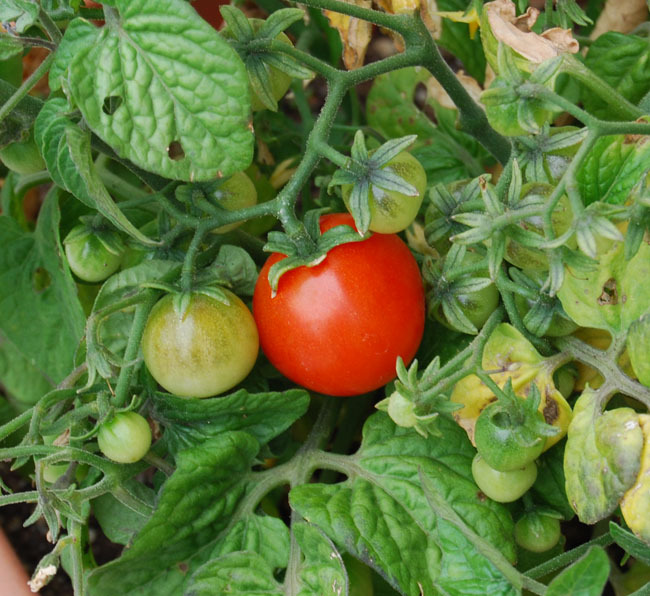 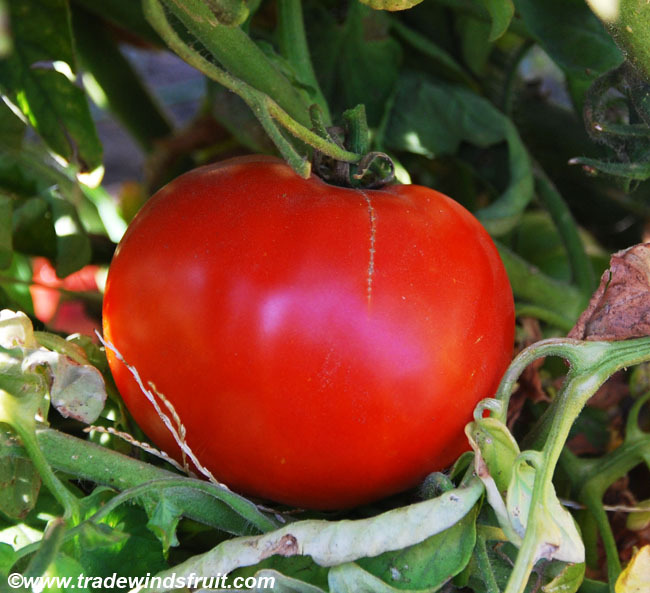 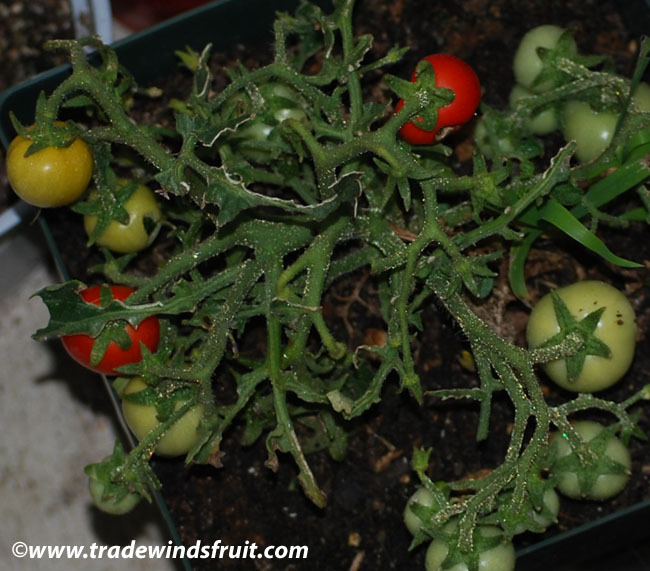 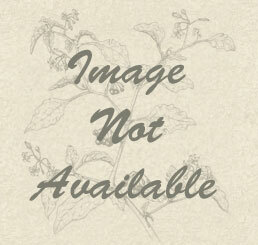 The plants are vigorous and are resistant to several common tomato pests so they are quite easy to grow. 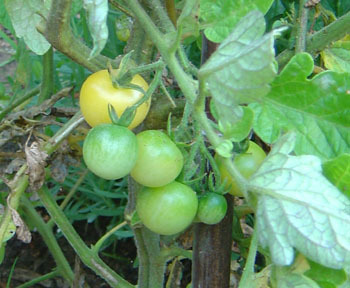 The vines also tend to be quite productive.